Blue Max Miniatures Rules are Here! 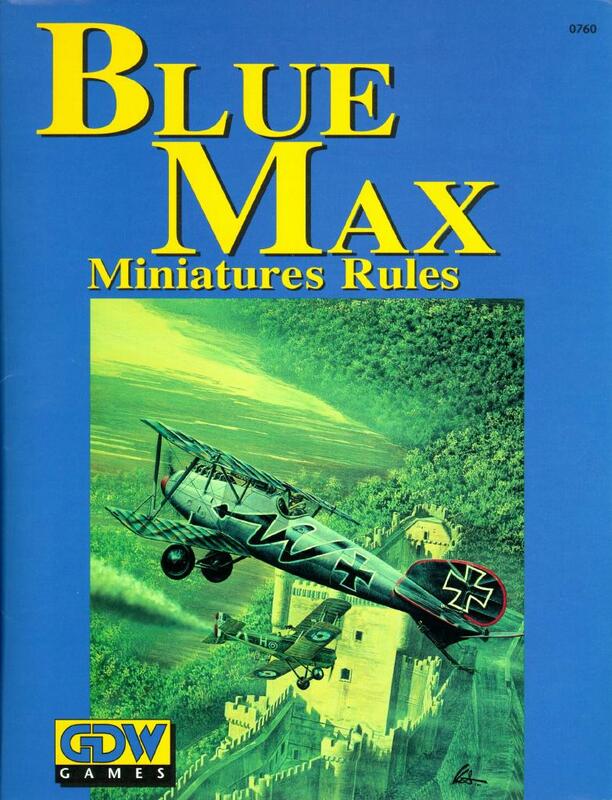 Blue Max Miniatures Rules are currently out of print. Phil Hall is currently working on the next edition which he hopes to publish in cooperation with Eric Hotz (creator of Blue Max varriant Canvas Eagles). The new version should include all of Eric's variant rules.